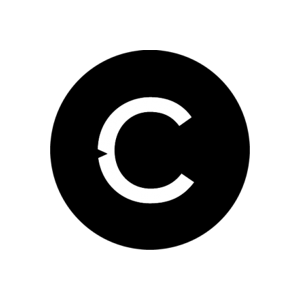 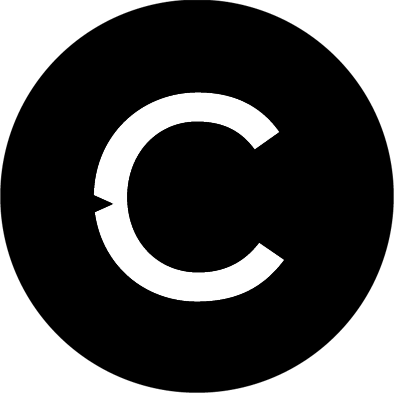 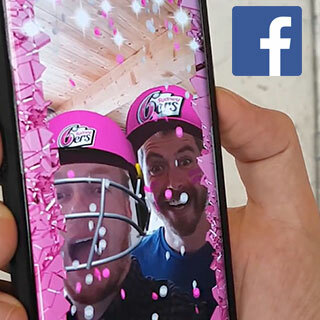 Create your own Augmented Reality game which plays in the Facebook Camera using Catalyst’s AR Game Studio. 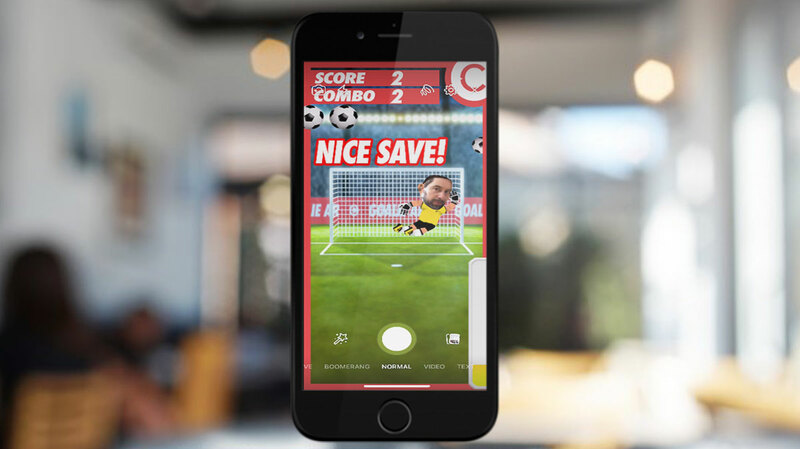 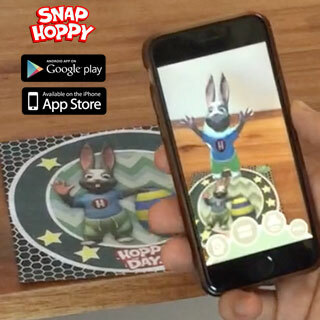 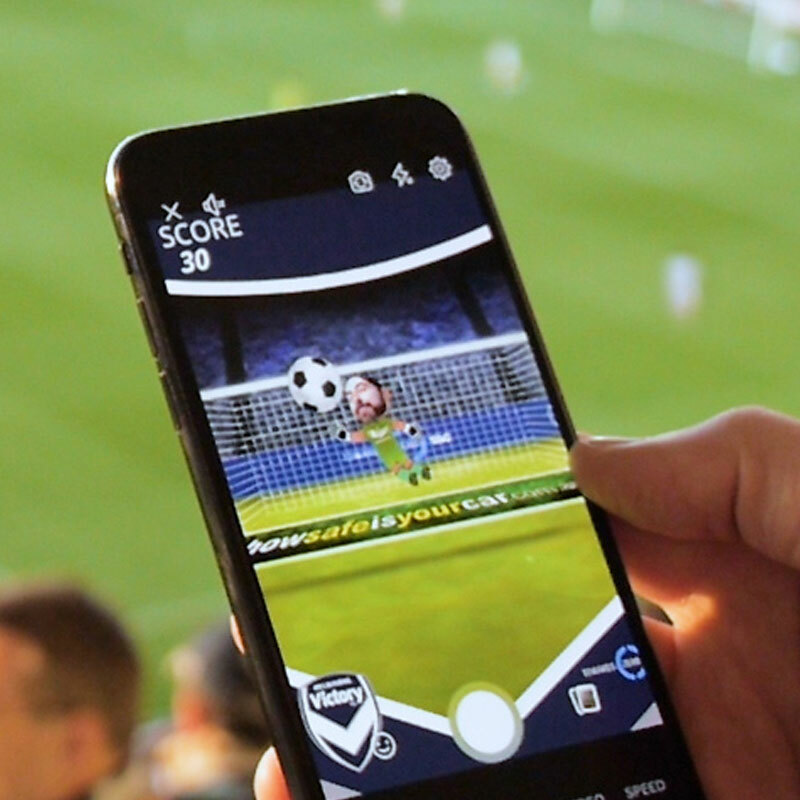 The games play in the Facebook Camera using the latest augmented reality features and developments. 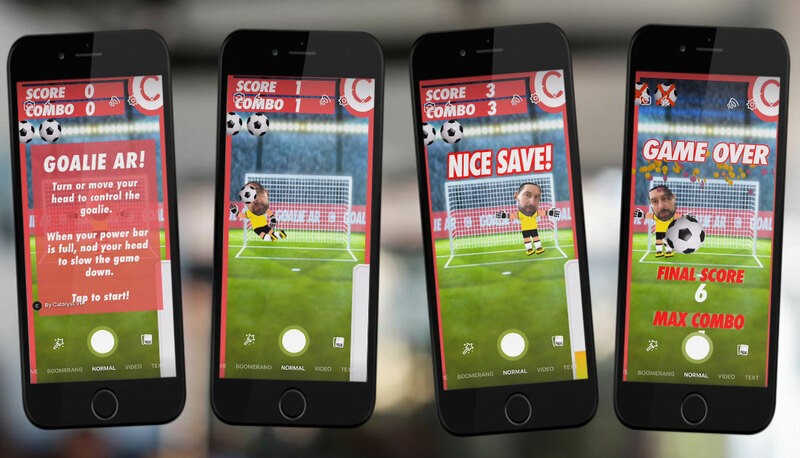 Users can instantly capture and share photos and videos of their high scores or share the game directly with their friends.